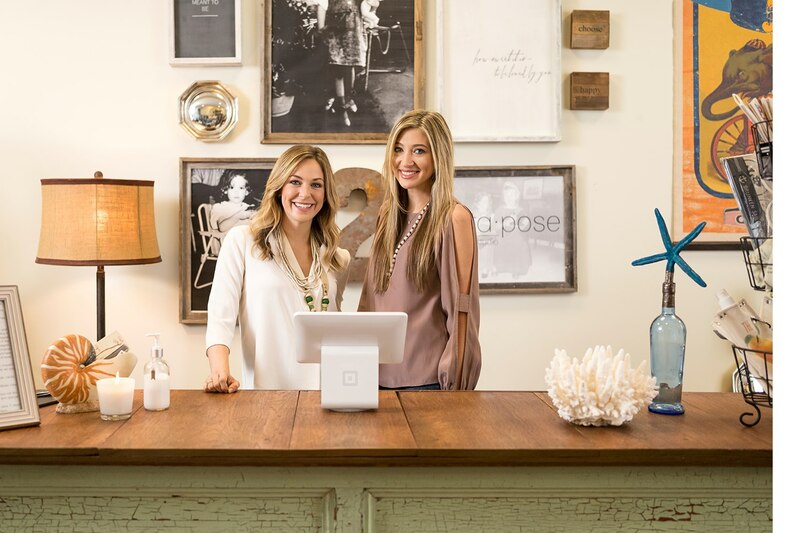 You activated your Square Point of Sale account and linked a bank account for your business. Now you’ve just finished your first day. So where’s that money? When your money lands in your bank account depends on how you’ve set up your deposits. By default, Square deposits your transactions using the Next Business Day schedule. By default, Next Business Day deposit sets your close of day at 5 p.m. PT/8 p.m. ET. But you can also customize your close of day to ensure that your full day’s business activity is included in one deposit. This is great for businesses that run later into the night — like if you have a taxi or own a bar. If you set your close of day before 5 p.m. PT/8 p.m. ET, your funds are deposited on the next business day. If you choose to set your close of day after 5 p.m., your money is deposited two business days later (weekends and holidays excluded). Instant Deposit allows you to move money to your bank account right away. You can instantly send up to $2,500* per deposit 24 hours a day, 7 days a week for a fee of one percent of the deposit amount per deposit. You can learn more about setting up Instant Deposit here. Scheduled Deposit lets you deposit money instantly to your account right after your close of day. You can assign each day’s deposit to hit your account when it makes sense for your business. Customize the timing once and then the feature goes on autopilot, with a fee of one percent of the deposit amount per scheduled deposit. Questions? Check out the Scheduled and Instant Deposit FAQ here. Let’s say you’ve set up your deposits but still aren’t sure when your money will be available in your bank account. You can track your money in the Sales > Deposits section of your Square Dashboard. Just visit Sales > Deposits to view all your deposit details. From the Deposits view, you can download a full deposit history, see a full calendar of deposits, and identify which payments were included in each deposit. For more information about Square’s deposit reports, click here.